Around 2014 includes two parts, Japan and Hong Kong. 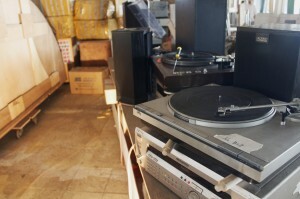 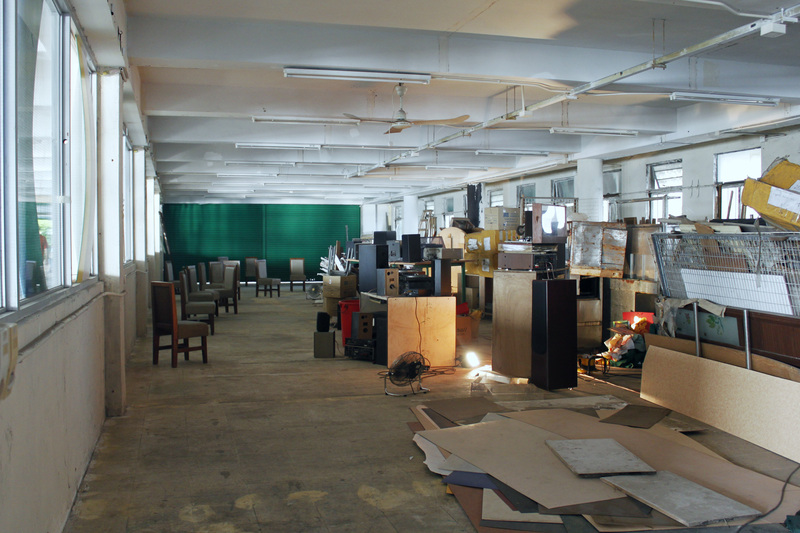 This is the first time that we bring Around out of Hong Kong. 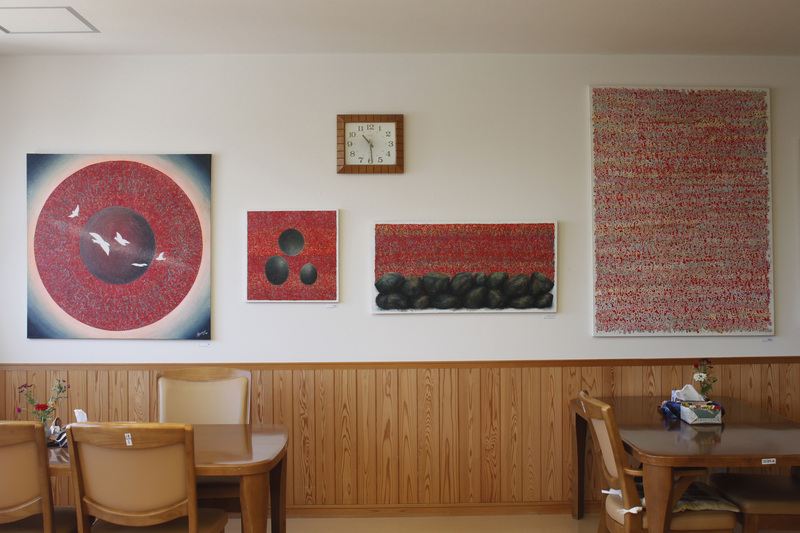 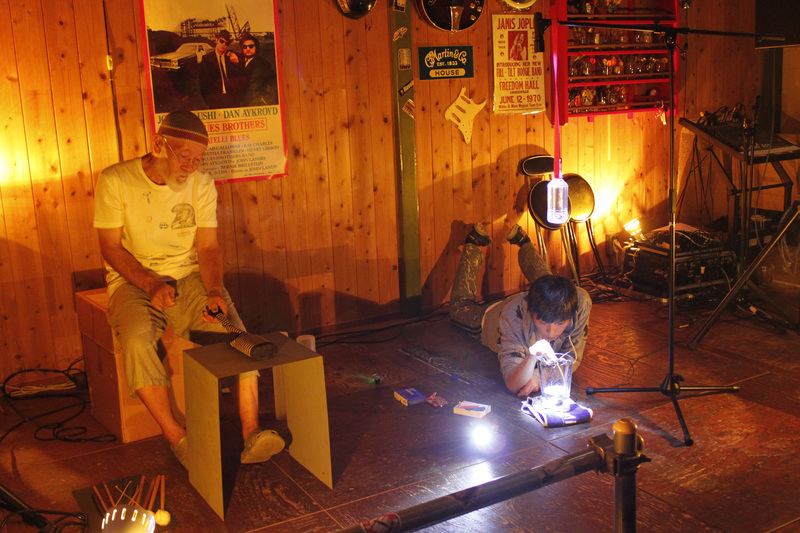 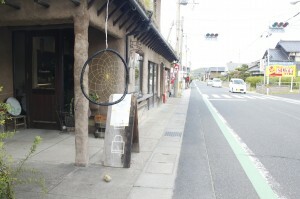 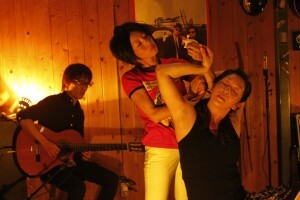 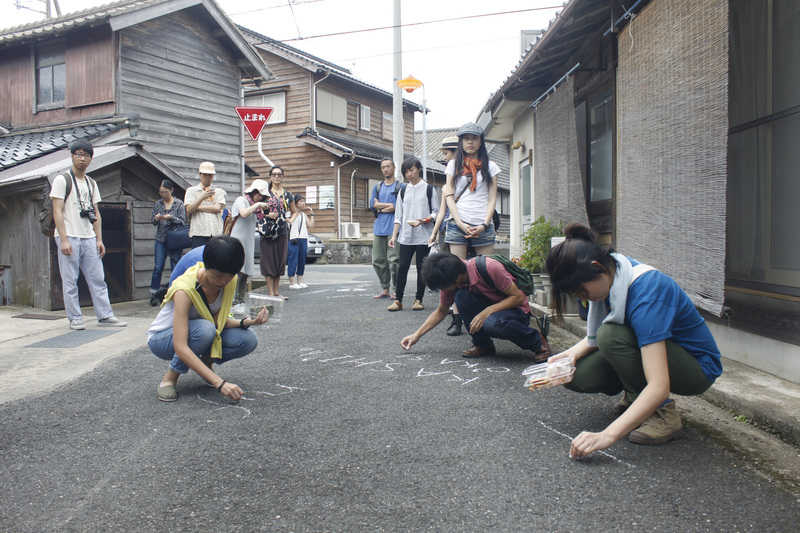 Being There – Artist Residency and Retreat Camp held in Amino, Kyoto, was curated by Alice Wong, Wong Chun-hoi, Hiromi Miyakita and Akio Suzuki. 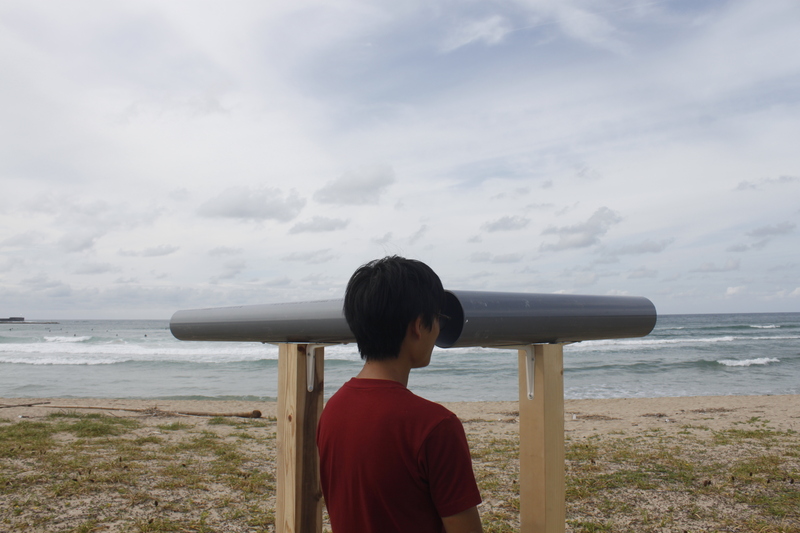 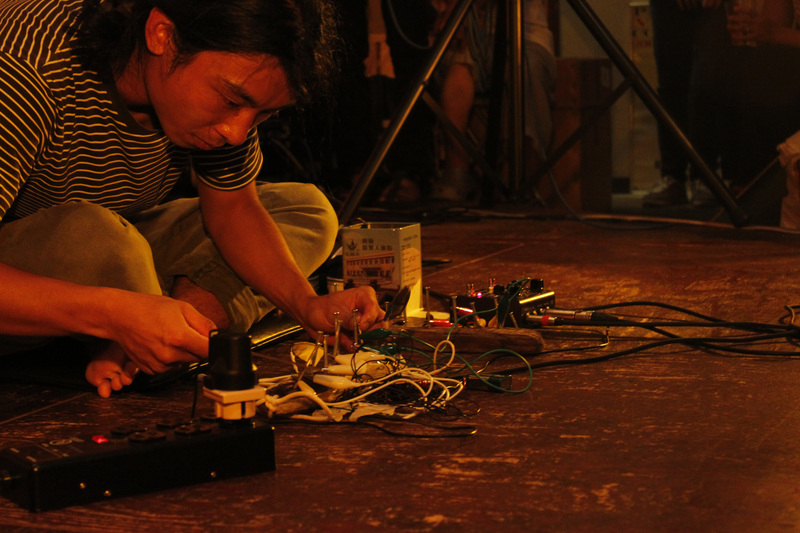 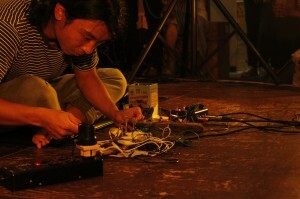 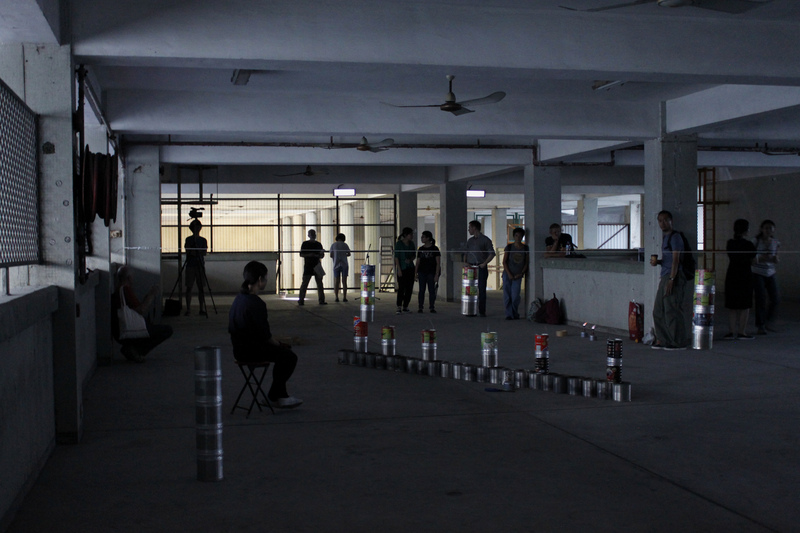 Hong Kong artists were invited to travel to Amino, Kyoto for a 2-week residency, in which they explored sound and space in Amino. 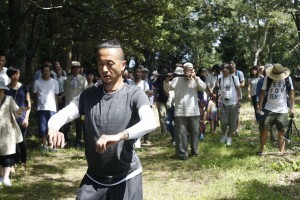 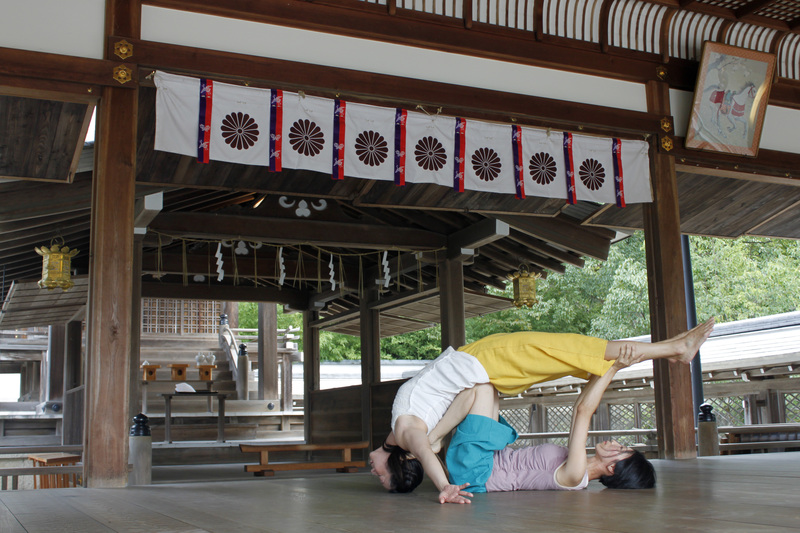 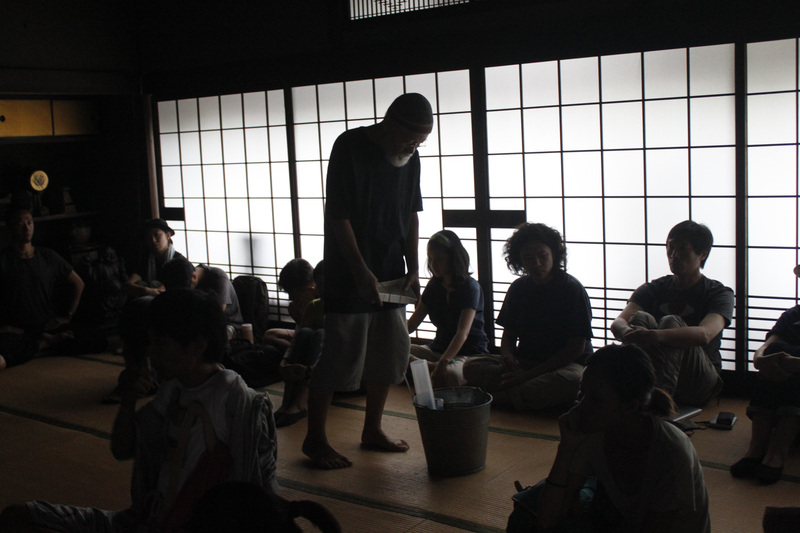 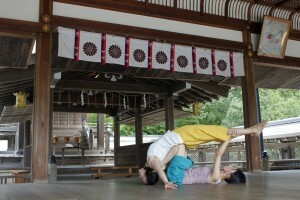 Together with Japanese artists, the artists had presented workshops, soundwalks, and performances during the 3-day Retreat Camp. The artists had also engaged with the public in dialogues while wandering around this small city on the coast of the Sea of Japan. The festival continued in Hong Kong after the camp. 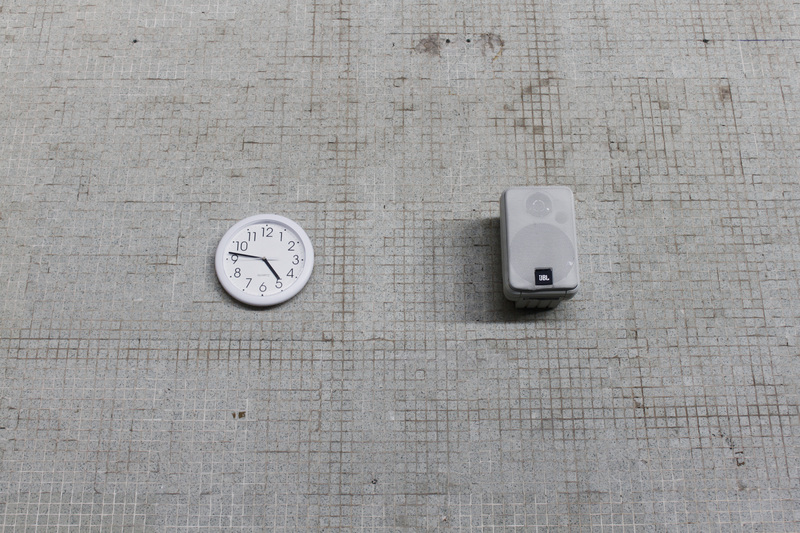 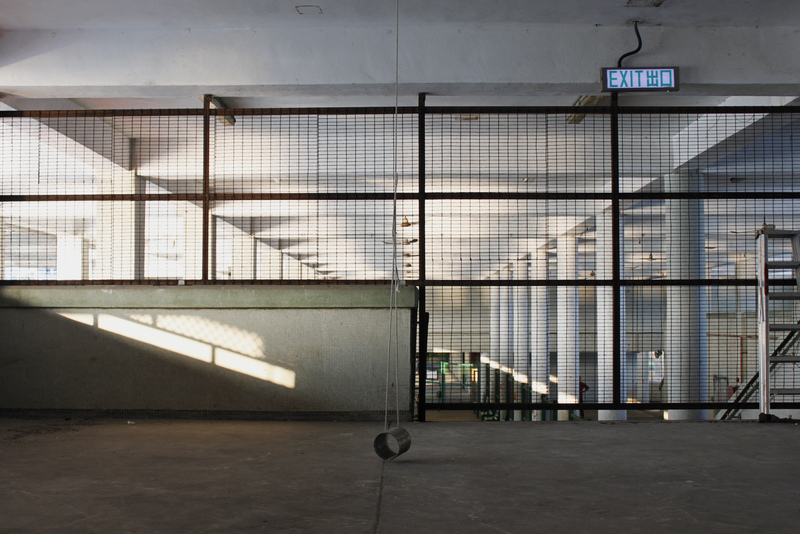 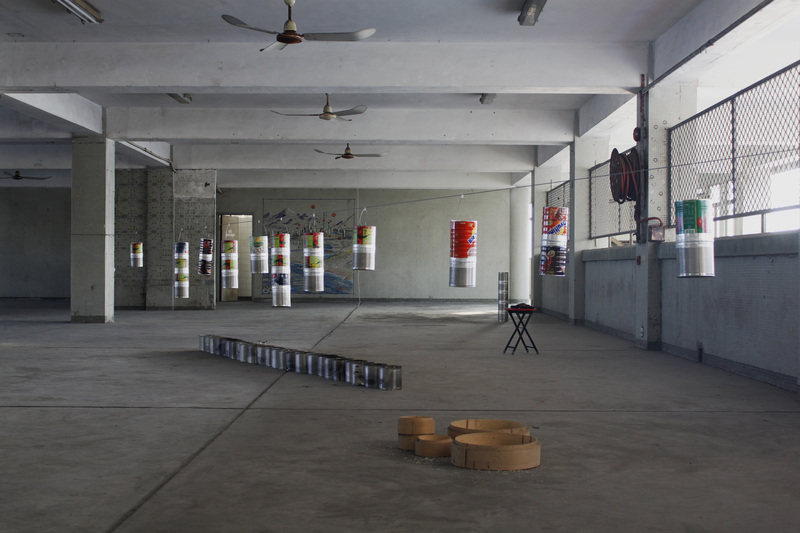 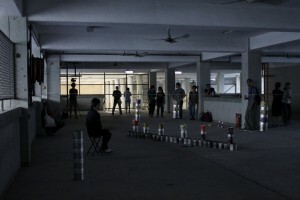 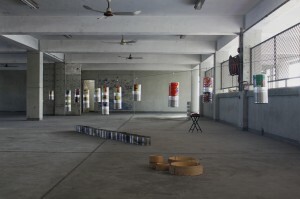 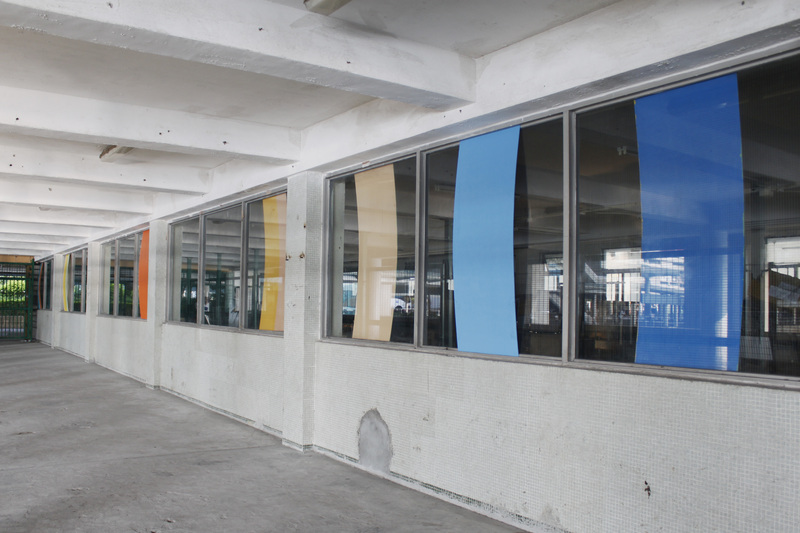 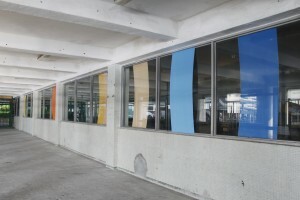 Italian curator Carlo Fossati had worked with Michael Graeve and Tetsuya Umeda to present site-specific installations and performances at Kwun Tong Ferry Pier. 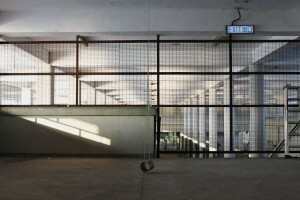 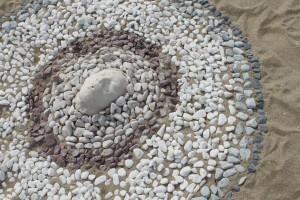 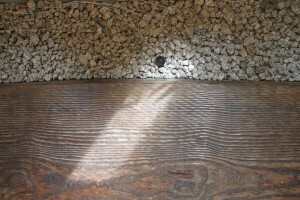 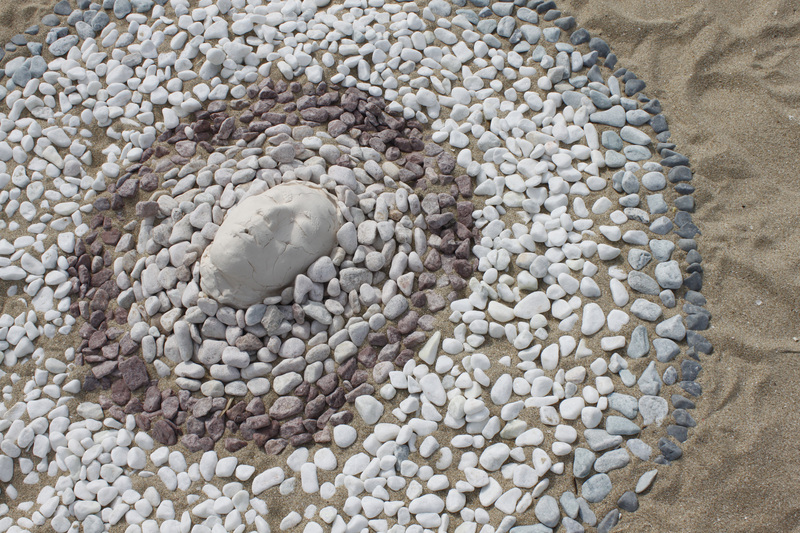 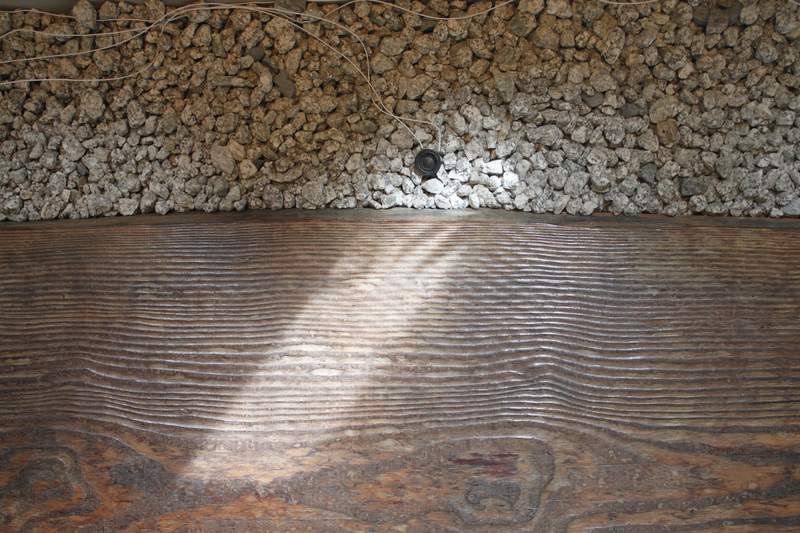 An installation by Paolo Piscitelli was also exhibited at the Pier. 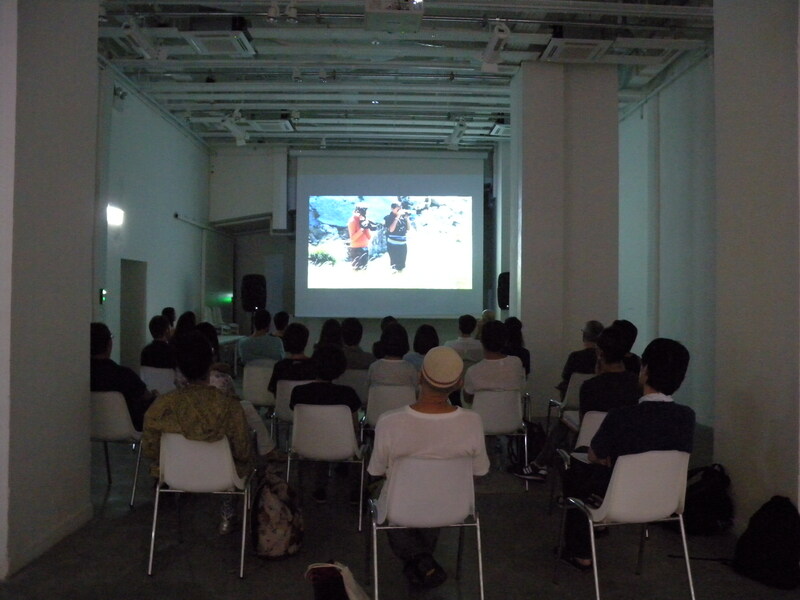 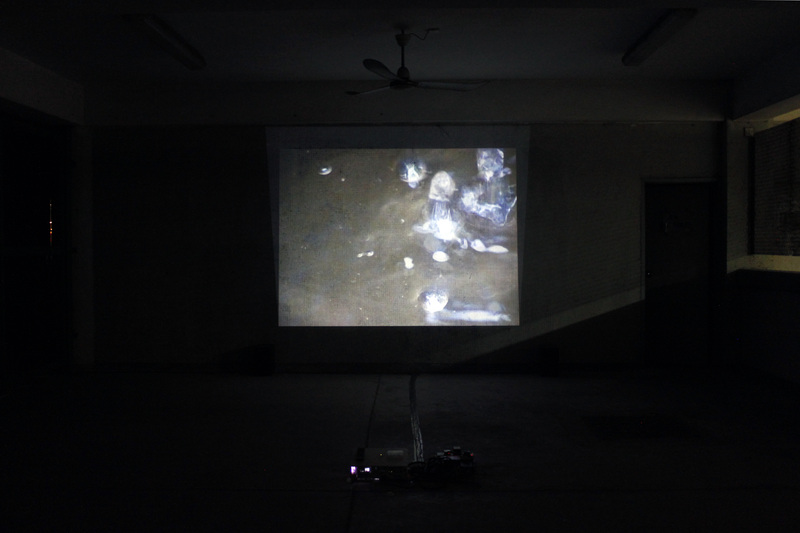 Piscitelli’s video work, along with those works by artists Phill Niblock, Carlos Casas and Alessandro Quaranta were presented at Connecting Space, Hong Kong. 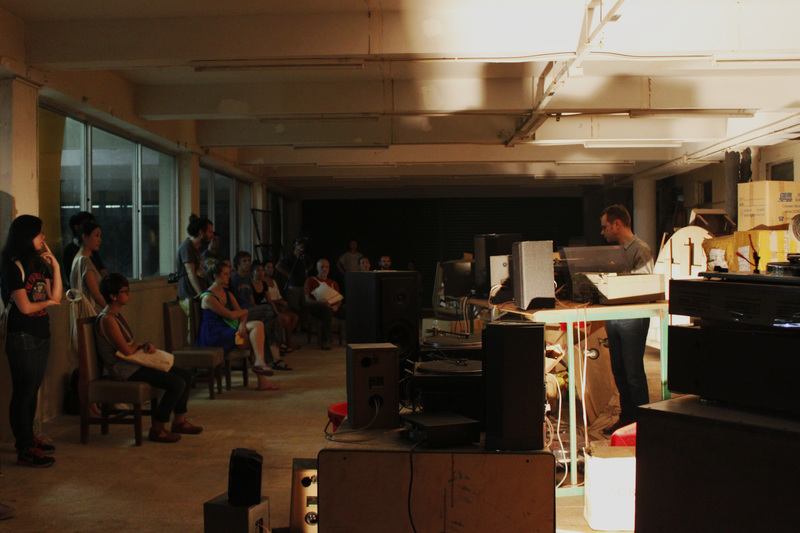 This fourth edition of Around sound art festival since the inauguration in 2009, surely could not happen without all the generous support of artists, co-organizers and sponsors.